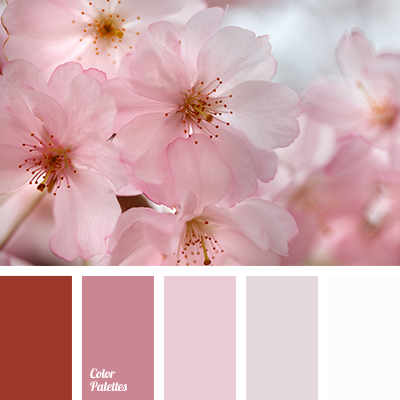 Unbelievably soft colors and sensual shades of pink in pastel hues. 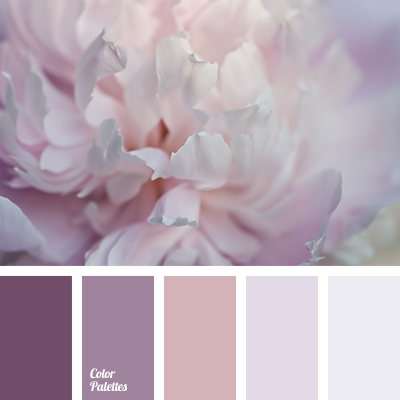 They merge in one, flowing smoothly and glistering with pale magenta and lilac in the sunlight. 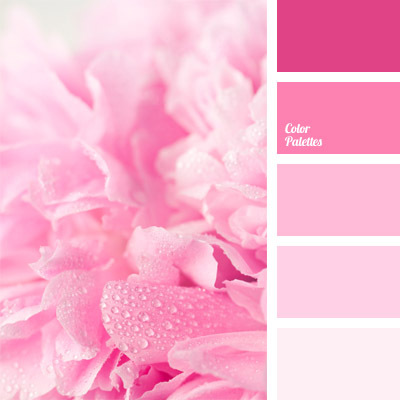 Unique color solution for girl’s room decoration or pastel underwear, and probably even for bridesmaids’ dresses. 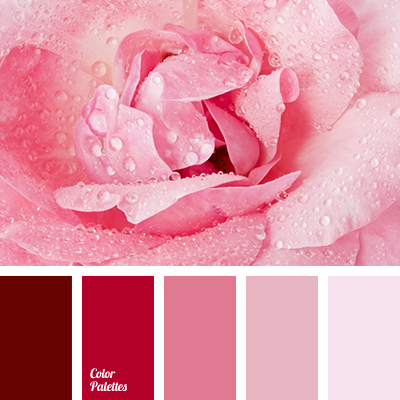 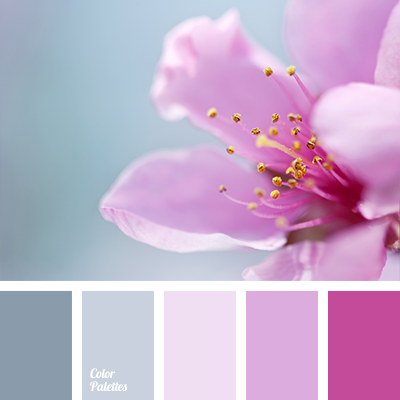 color selection, color solution for interior decoration, combination of colors for interior decoration, lilac, pale magenta, pastel pink, pastel shades of pink, pink-lilac, rose color, soft colors.